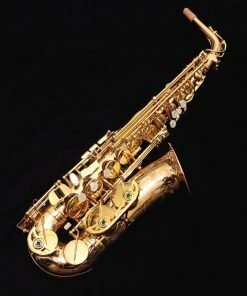 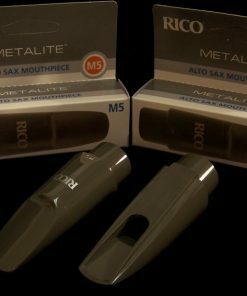 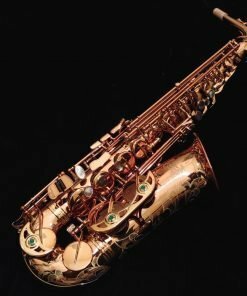 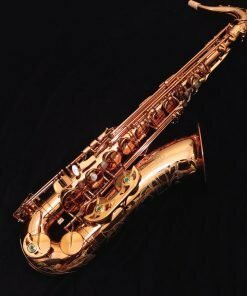 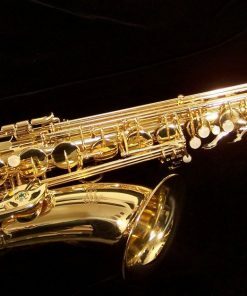 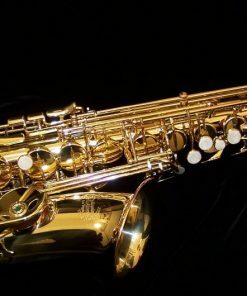 Mouthpiece is THE MOST important piece of equipment for the saxophone player. 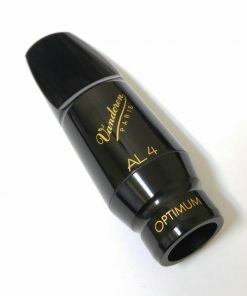 Students arguably need a higher quality mouthpiece than they are typically given. 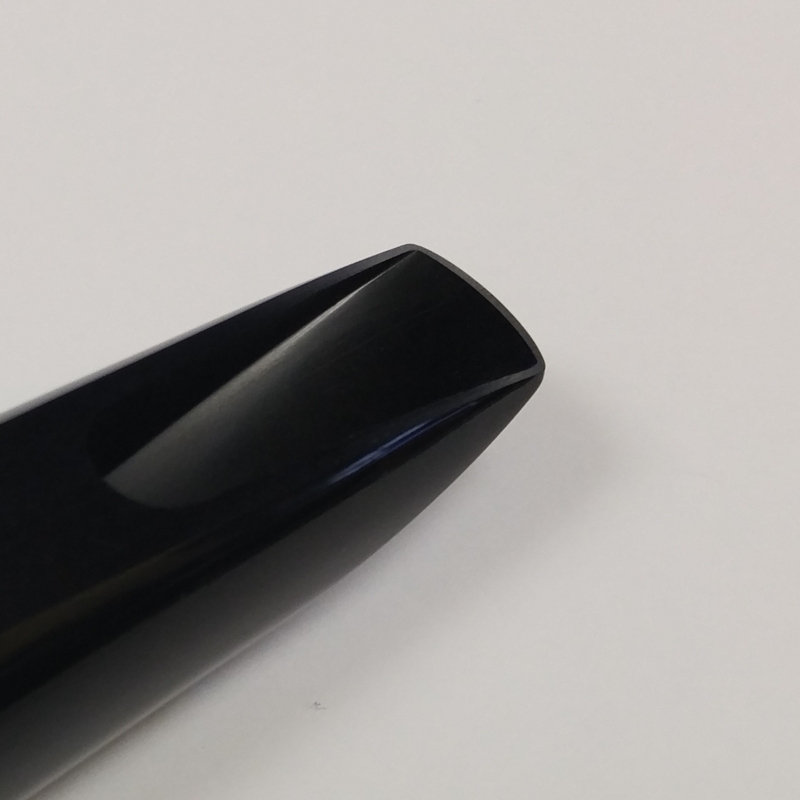 So we designed our Kessler Custom Student Alto Sax Mouthpiece to address their needs! 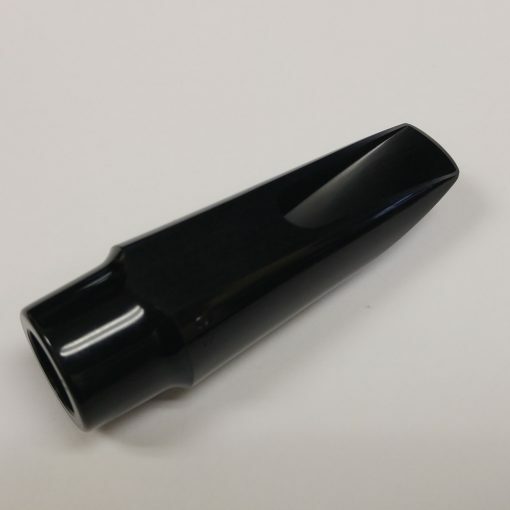 Made in the USA from a high quality plastic, we use a vintage Brilhart style “straight-wall” tone chamber to help a younger player achieve a good tone and response while still giving them room to grow. 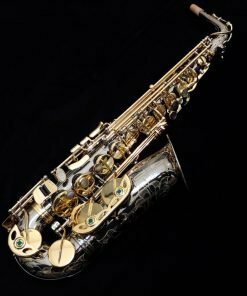 This is then paired with our vintage Selmer Soloist C* facing. 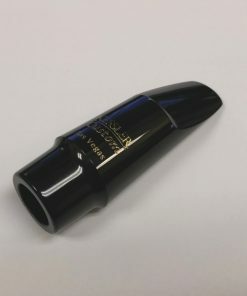 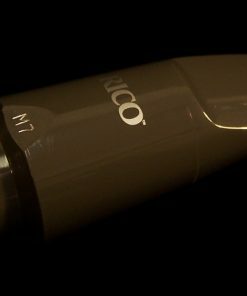 The end result is a student alto sax mouthpiece that is rich in tone and response even for the youngest player while still being able to grow with the musician in to their next level of performance. 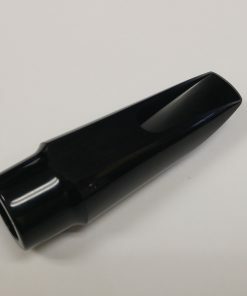 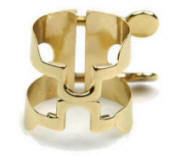 Add on for $10 with our Student Alto Sax Mouthpiece!!! 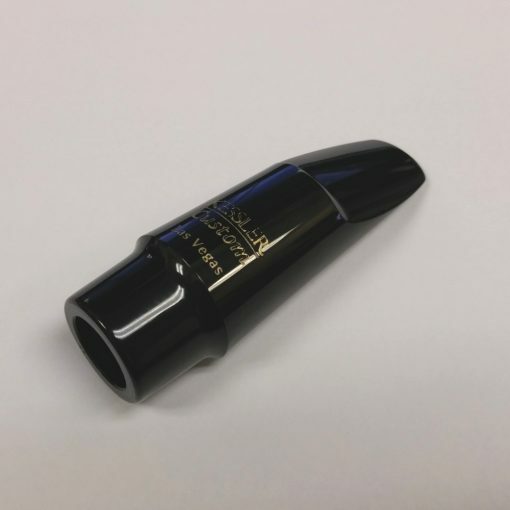 Kessler & Sons Music offers a 3 day trial / return policy by default on our student alto sax mouthpiece. 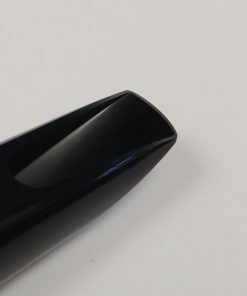 There are no cleaning fees or restocking fees (assuming that the item is returned in proper condition).